Composer David Maslanka passed away in August 2017. 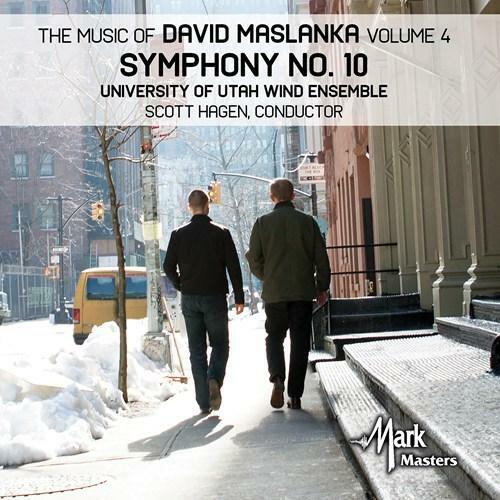 The University of Utah Wind Ensemble has just released its fourth volume of Maslanka's music. The album includes two pieces that Maslanka completed in 2016. The third piece, his Symphony no. 10 "The River of Time," was left unfinished at the time of his death. Maslanka had asked his son Matthew if he would finish the symphony in the event of his death. Matthew Maslanka writes in the album's liner notes that finishing his father's symphony gave him a way to process his grief. Read more about the process here. The University of Utah Wind Ensemble and conductor Scott Hagen gave the world premiere performance of the Symphony no. 10 (co-credited to David and Matthew Maslanka) in March 2018. The ensemble dedicated their new album to the memory of Doug Brown, a champion of wind band music, friend of Maslanka and founder and host of the weekly program Wind & Rhythm. Brown passed away unexpectedly in June 2018, soon after this recording was made. 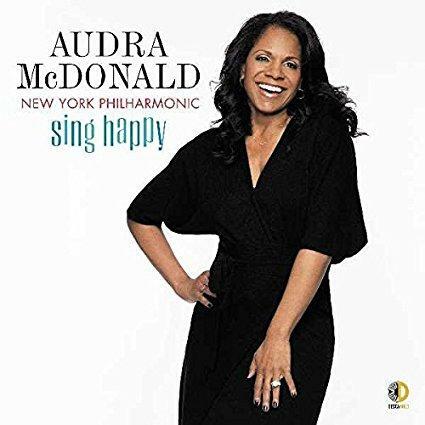 Classical new release: "Audra McDonald: Sing Happy"
Audra McDonald has won Grammys, Emmys and six Tonys, which makes her American theater's most decorated performer. But she still has more to do - her newest album "Sing Happy" is her first solo recording with orchestra, and it features many songs that she has never recorded before.